View our available Texas golf accommodations in Austin and San Antonio. If you have questions about any of our hotels, villas, or resorts call us or request a golf package quote. 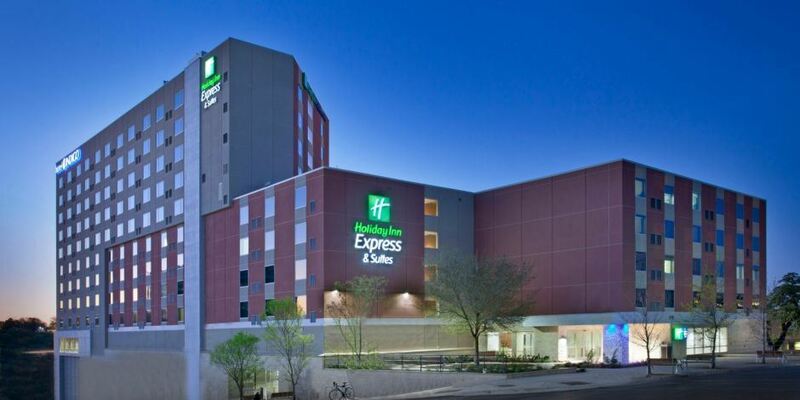 The Holiday Inn Express Austin Downtown is a new hotel centrally located in the Red River District of downtown Austin. Amenities include complimentary breakfast, 24-Hour Fitness Center, and heated outdoor balcony pool. Close to championship golf courses as well as the Texas State Capitol, the University of Texas at Austin, and famous 6th Street with over 100 live music venues.